Fourplay were on KTLA with ‘American Idol’ season two winner Ruben Studdard the other day, performing ‘Love TKO’. Watch via YouTube below. The song is off the jazz group’s latest album ‘Let’s Touch the Sky’, the first with Chuck Loeb, who replaced Larry Carlton on the guitar. Watch it via YouTube below. OK! magazine has learned ‘American Idol’ season two winner Ruben Studdard and his fiancé Surata Zuri McCants were married on Saturday just outside the R&B singer’s hometown of Birmingham, Alabama. The couple wed at the Canterbury United Methodist Church in Mountain Brook in a ceremony attended by around 200 friends and relatives. “God has given me a beautiful wife,” Ruben told The Birmingham News. “I am looking forward to having fun with her and enjoying all the blessings that have come my way so far.” Read more. UsMagazine.com has learned ‘American Idol’ season two champ Ruben Studdard, 29, is engaged to his girlfriend Surata Zuri McCants, 30. The pair got their marriage license, valid for thirty days, at the Shelby County Probate Office in Birmingham Alabama on Monday. ‘American Idol’ season two winner Ruben Studdard, Ludacris, the Isley Brothers, and Ciara performed during day one of the 2007 Essence Music Festival on Thursday (July 5) at the Super Dome and Convention Center in New Orleans, Louisiana. Check out pictures from FilmMagic, GettyImages (page1 / page2), and WireImage. Birmingham native and ‘American Idol’ season two winner Ruben Studdard stopped by FOX6 Monday morning (March 5). ‘Good Day’ anchor Janice Rogers talked with the ‘Velvet Teddy Bear’ about the success of his latest album, the current batch of ‘Idol’ contestants, his ‘Scale Back Alabama’ weight-loss initiative, and ‘Give Back Alabama,’ an upcoming clothing drive benefiting the Salvation Army. Video at MyFoxAl.com has since been removed. ‘American Idol’ season two champ Ruben Studdard was on the phone with the Tom Joyner Morning Show on Friday (January 26) to talk about his new single, ‘Make Ya Feel Beautiful’, as well as Scale Back Alabama, a statewide weight-loss competition/campaign sponsored by Alabama’s Department of Public Health. Audio at eonstreams.com has since been removed. 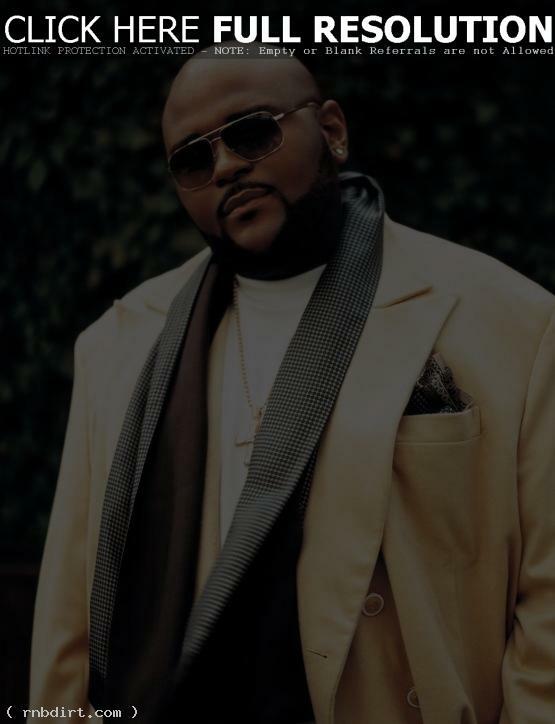 ‘American Idol’ season two winner Ruben Studdard tells The Associated Press after losing nearly 100 pounds, he wants to help other residents of Alabama to lose weight too. “I’m not where I want to be, but I’m on the right track, and I’m excited about encouraging other Alabamians to begin their own weight-loss journeys,” said the 28-year-old singer. ‘Scale Back Alabama’, an eight-week weight-loss campaign, kicks off January 4th with an event featuring Studdard. Read more. TheShowBuzz has highlights of UNCF’s An Evening Of Stars: Tribute To Aretha Franklin, including performances by Fantasia Barrino, Chaka Kahn, and Ruben Studdard. The event was taped in September and will reportedly air late January. Watch the preview below. The complete story at nydailynews.com has since been removed.